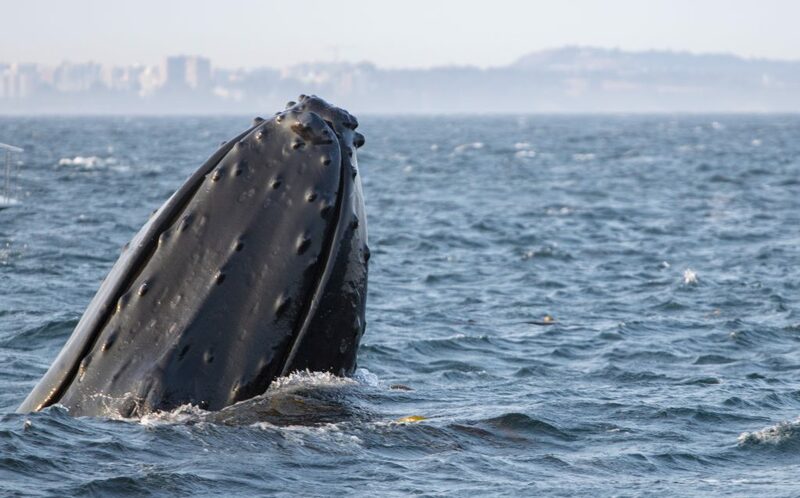 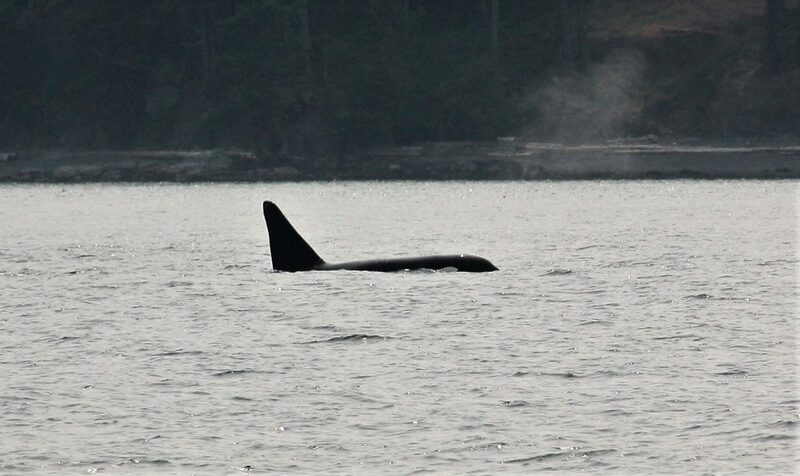 Read The Captains Whale Watching Blog For B.C. 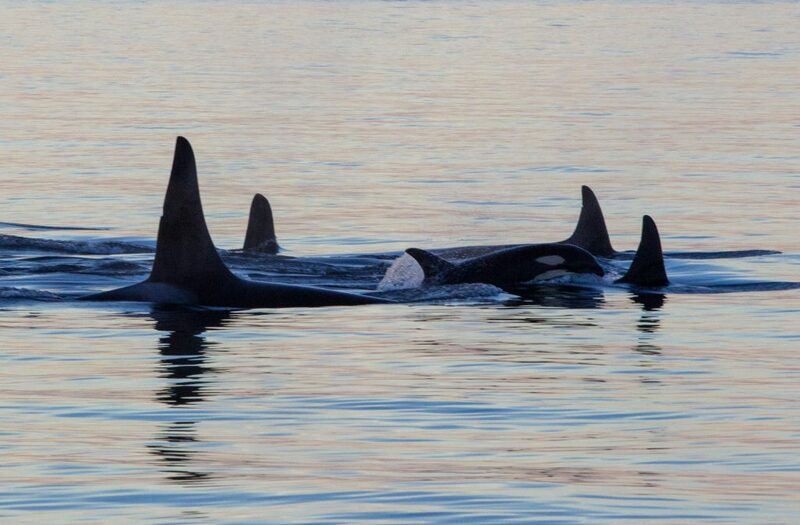 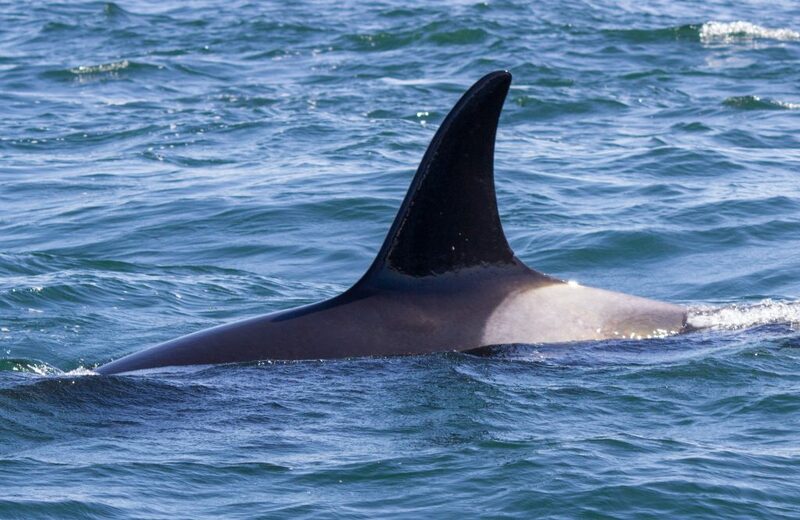 Meet the Whales of K-Pod in 2019 from the Southern Resident Orca Population! 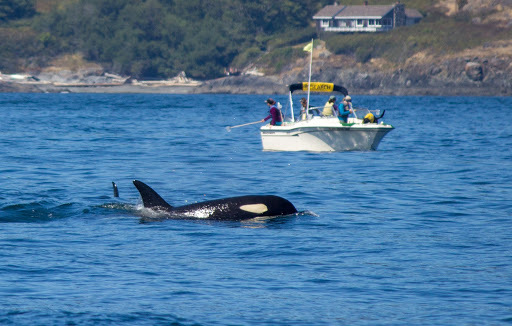 Meet the Whales of J-Pod in 2019 from the Southern Resident Orca Population! 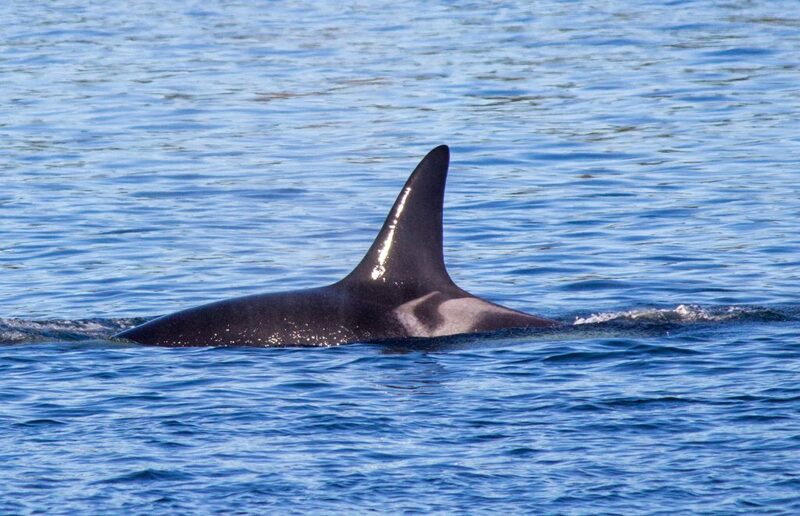 Meet the Whales of L-pod in 2019 from the Southern Resident Orca Population! 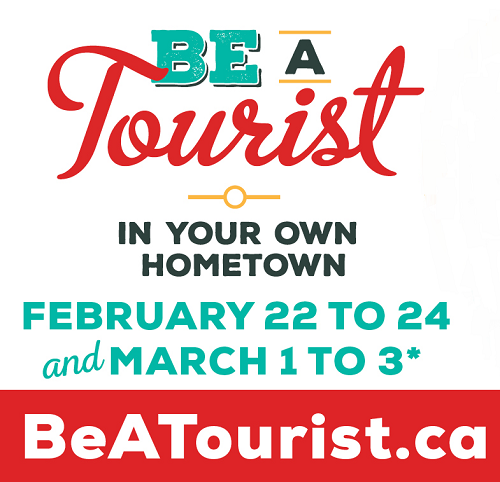 Be a Tourist in Your Own Hometown with Orca Spirit!